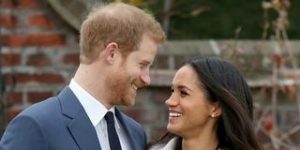 The famous American Actress Meghan Markle, and Prince Harry’s wedding was announced on Monday, she will be baptized in the Church of England; meaning she will be an Anglican, she will become a British citizen as well. 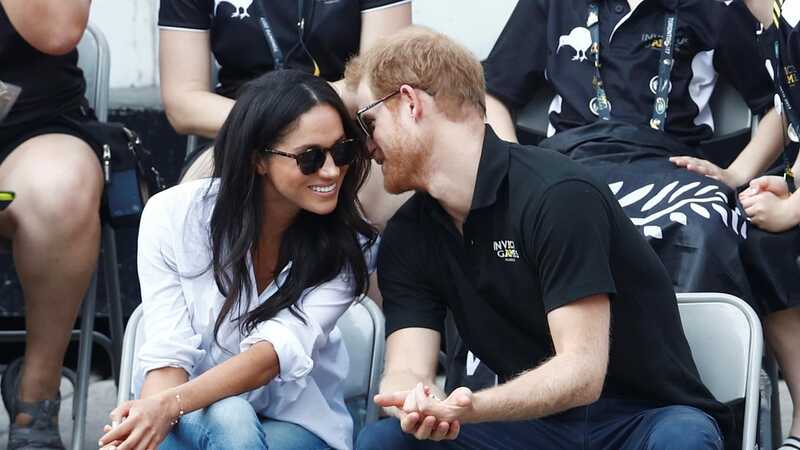 It was also announced on Tuesday that the couple will wed in St. George’s Chapel at Windsor Castle in May, but no precise date has been given yet. According to the New York Times, Queen Elizabeth II granted the couple permission to exchange vows in the chapel, which has been the site of many royal weddings. Prince Harry, 33, was baptized there in 1984. 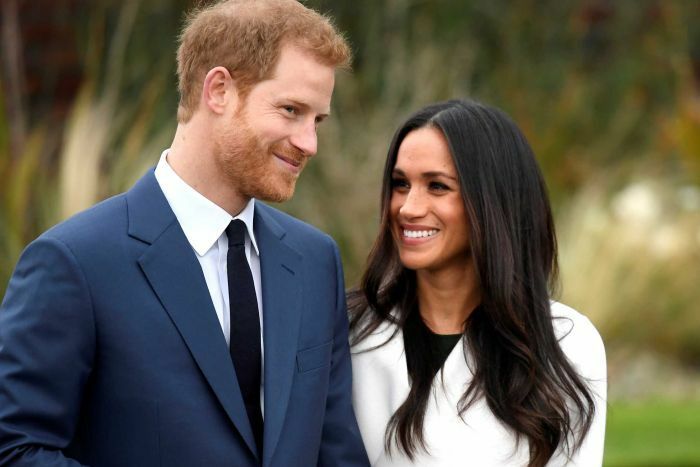 The royal family will pay for the wedding. The pair will take part in their first official engagement together as an engaged couple on Friday in Nottingham, England, where they will attend an AIDS charity fair and speak to staff and students at a school. 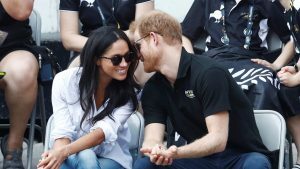 According to TIME, Prince Harry, 33, and Los Angeles-born Markle, 36, met for the first time in London in July 2016, when they were introduced by a mutual friend, Markle confirmed in an interview with Vanity Fair in September. A close friend of Harry’s confirmed to PEOPLE in late October 2016 that the pair had been dating seriously for around two months, meaning as of November 2017 the pair has been together for roughly 15 months. Prince Harry and Markle were photographed in public together for the first time in December 2016, shopping for a Christmas tree at the Pines and Needles store in London. Prince Harry’s fiancee Meghan Markle was once married to film producer Trevor Engelson for two years.